Coconut oil is the best choice of cooking oil as part of an immune-boosting diet during MRSA Staph treatment. 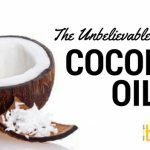 This post from CoconutOil.com explains how coconut oil helps with MRSA and Staph infections. There’s a lot of confusion and contradictory advice about saturated fats, even from doctors and nutritionists. Fats, especially saturated fats, have been demonized for decades for causing weight gain, diabetes, heart disease and a host of other health problems. But just because an oil or fat is saturated does NOT automatically mean it’s unhealthy. This is contrary to what you’ve probably read, heard or seen in the media about fats. 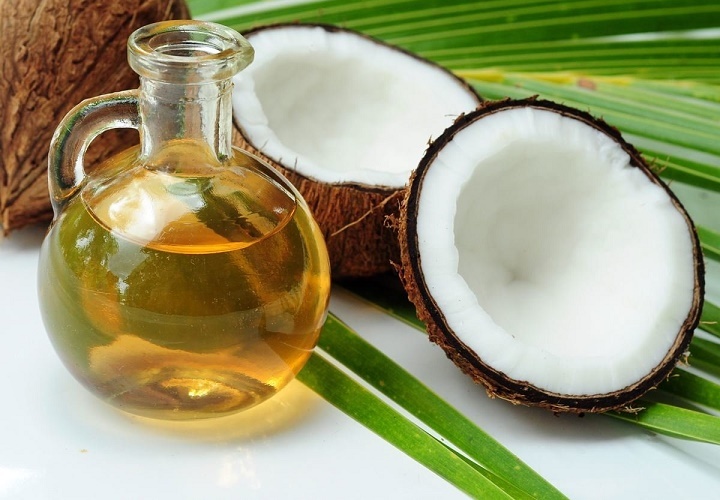 Saturated fats, and in particular coconut oil, can play a beneficial role in your diet and your overall health. In fact, coconut oil is the best choice of cooking oil as part of an immune-boosting diet during MRSA Staph treatment. Virtually every major study on the dangers of saturated fats has failed to differentiate between normal saturated fats and artificial trans fats. Trans fats, or hydrogenated oils, are artificial “plastic” fats that weaken your immune system, degrade your health and make you more prone to a number of medical problems. So saturated fats are not the problem so much as artificial saturated fats. 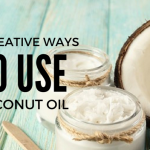 Thankfully, a growing number of doctors, researchers and nutritionists are discovering the health benefits of saturated fats, especially coconut oil. 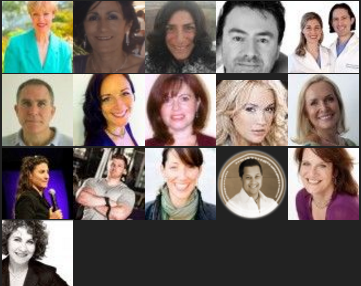 Prominent doctors such as Doctor Oz MD and Doctor Mercola MD are talking about the benefits of saturated fats as a necessary component of a nutritious diet (in moderation). Your cell walls are actually made up of 50% saturated fat. And your brain in mostly composed of saturated fats. So your body needs the right kinds of saturated fats to work properly. 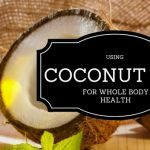 Organic, cold-pressed coconut oil is a healthy, natural saturated fat that strengthens your immune system and supports your overall health. 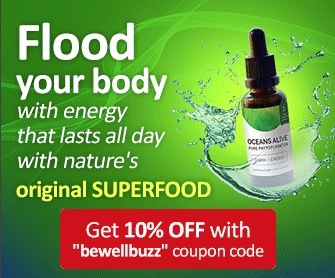 This delicious oil also provides your body with instant energy, without the insulin spike of sugar and carbohydrates. 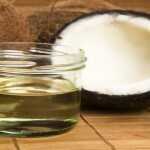 Coconut oil is also the best choice for all frying, baking and heated cooking. Another potential benefit of coconut oil is its activity against bacteria and other pathogens. The lauric acid found in coconut oil and its metabolites in the body are the main active ingredients. Some people have even used coconut oil as a treatment to heal wounds and lesions. I’ve even heard of positive results with coconut oil applied to Staph skin infections. The oil has a long history of use in skin care and cosmetics because of its soothing and restorative properties. Contains good saturated fats that are stable and safe at high cooking temperatures. Free of the toxic byproducts produced by other popular cooking oils at high temperatures. 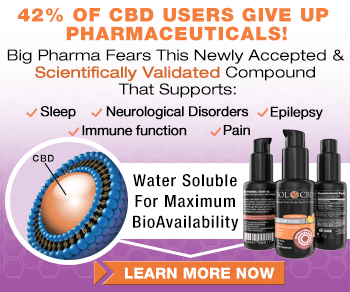 Contains lauric acid, a potent antimicrobial lipid and powerful immune system booster. 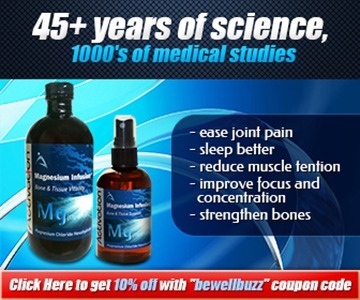 Has antibacterial, antiviral and antifungal activity. Resists going rancid, even when stored at room temperature. 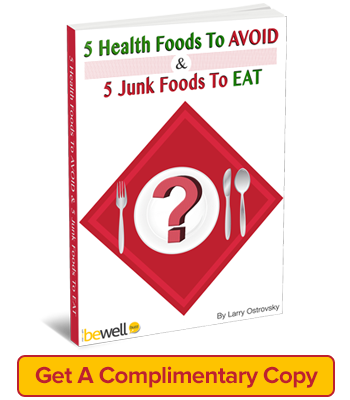 Lacks the unhealthy excess Omega-6′s found in canola oil, peanut oil and other vegetable oils. Also free of the GMO (genetically modified organisms or food) found in the majority of vegetable oils. May help balance thyroid levels, control weight gain, aid with diabetes and even reduce aging of the skin. 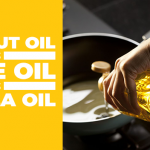 The only oils I use regularly in my kitchen are olive oil and coconut oil. 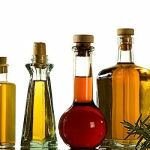 Olive oil is good choice for salads, dressings and many raw food applications. But coconut oil is better choice for cooking with heat. Coconut oil resists degradation with heat, so it’s the best choice for frying, baking and sautéing. Coconut oil can be used as a direct substitute for most other cooking oils as part of an immune-boosting diet. If you’re going to cook, you might as well use an oil that’s safe at high temperatures and supports your immune system. Source: Can Coconut Oil Help with Staph and MRSA?